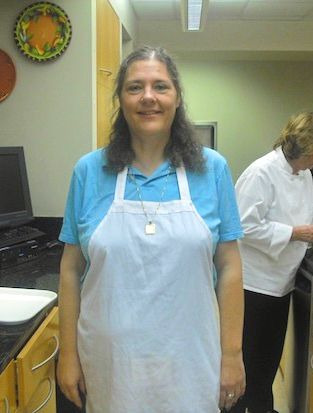 Want food to warm your insides up without having to cook for hours? 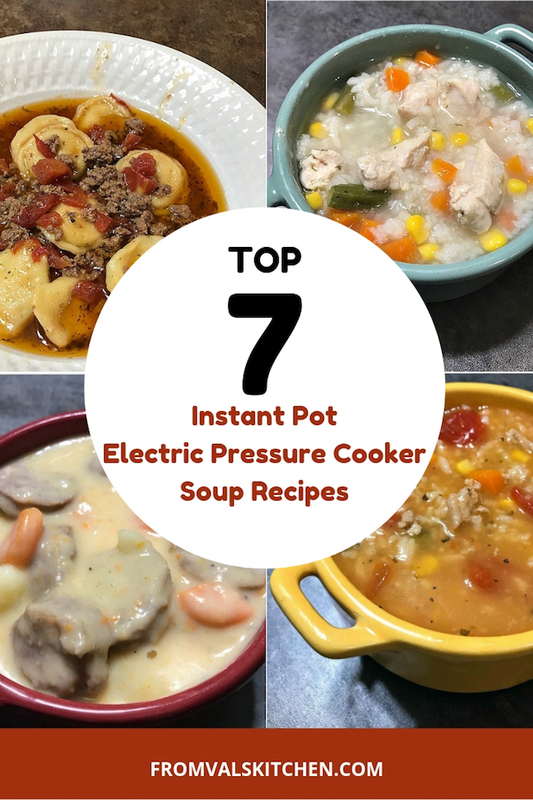 Here’s my 7 most popular Instant Pot electric pressure cooker soup recipes! That’s enough soup for a week! This warming soup recipe from 2018 is very easy to make. 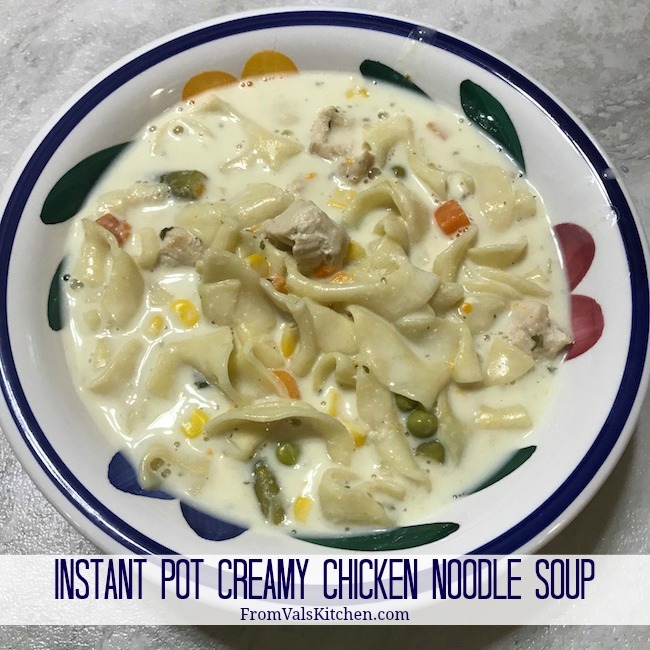 The combination of the creamy soup itself and the egg noodles makes this a thick and warming soup that will become a family favorite, particularly during cold winter months. 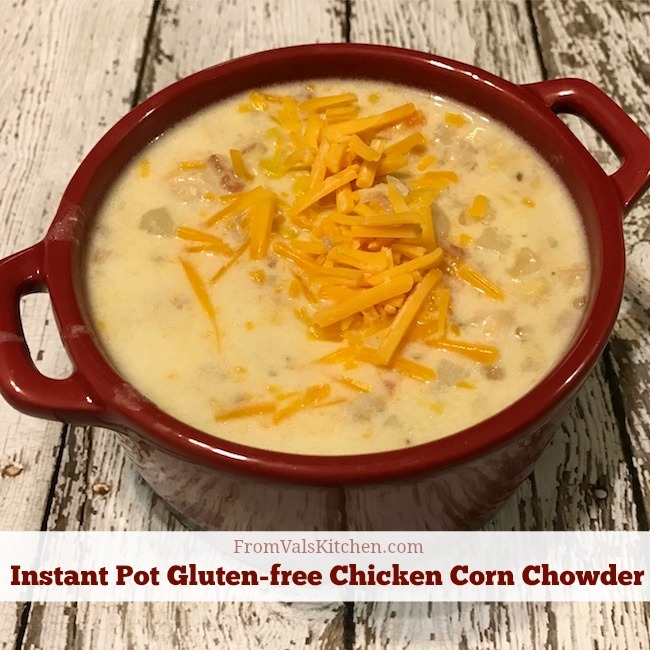 This hearty gluten-free soup recipe from 2017 is warming and super easy to make. This recipe from 2017 is inspired by a favorite Italian dish. It’s cheesy, saucy, meaty goodness is a perfect comfort food for a damp, chilly, rainy day. 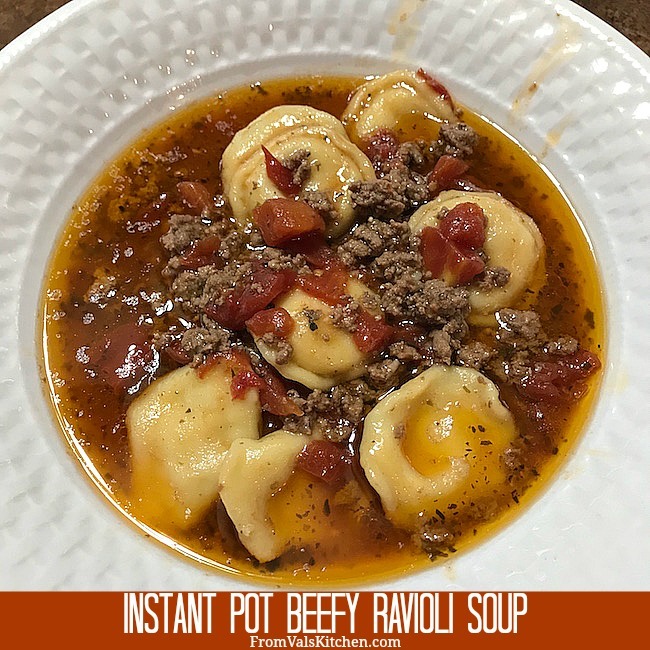 Cooking in the Instant Pot keeps the heat out of the kitchen, making the meal perfect for a hot day too. Forget the cans! 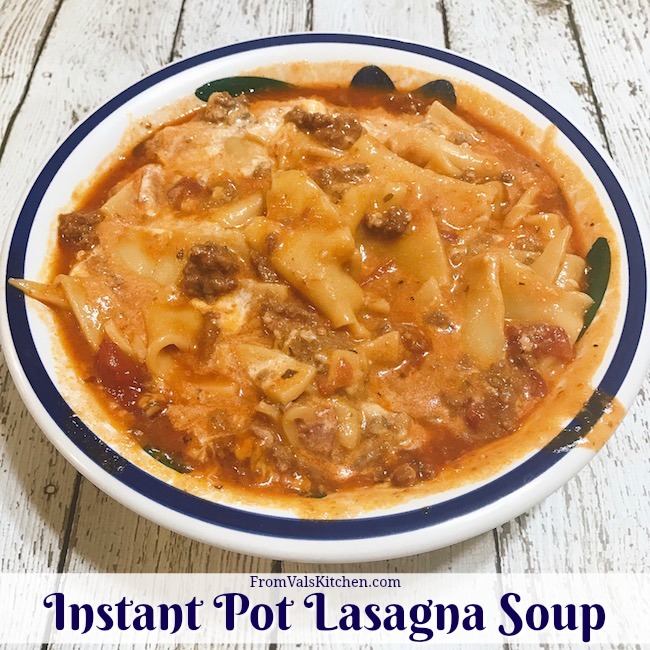 This recipe from 2018 is easy to make and you can have a whole pot of comfort food ready in under 30 minutes. 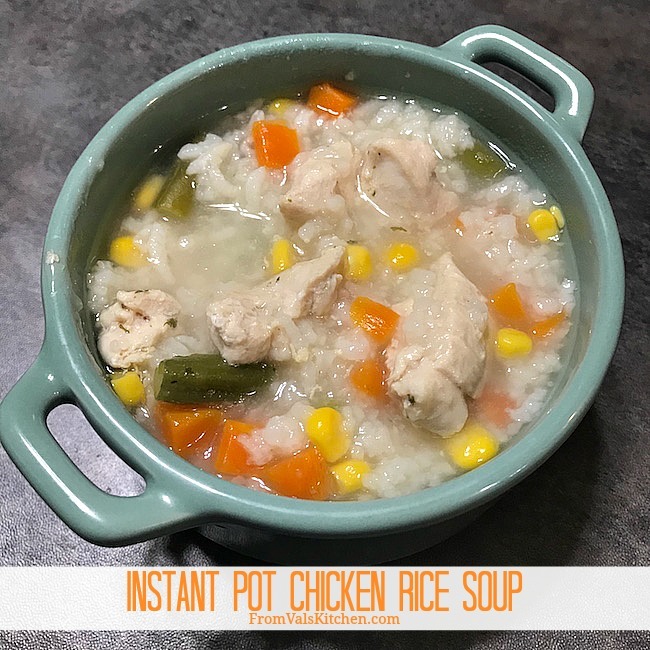 This soup recipe from 2017 is really easy to make. This tasty comfort food will warm you from the inside at the end of a busy, cold day. 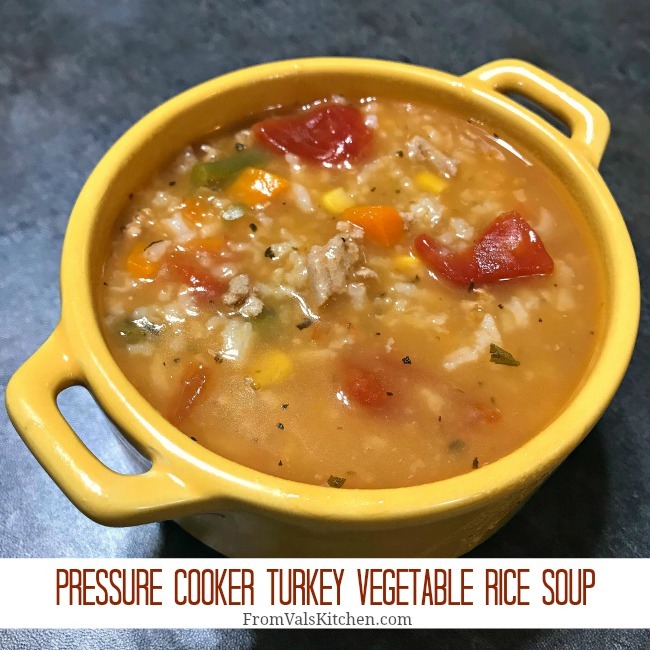 This soup recipe from 2018 takes less than 30 minutes to make and is a quick meal solution to take the chill off on a chilly day. This recipe is naturally gluten-free if you are careful to use ingredients that don’t contain gluten. This recipe from 2018 is for a hearty soup that doesn’t take long to prepare, making it perfect for a busy, chilly day. 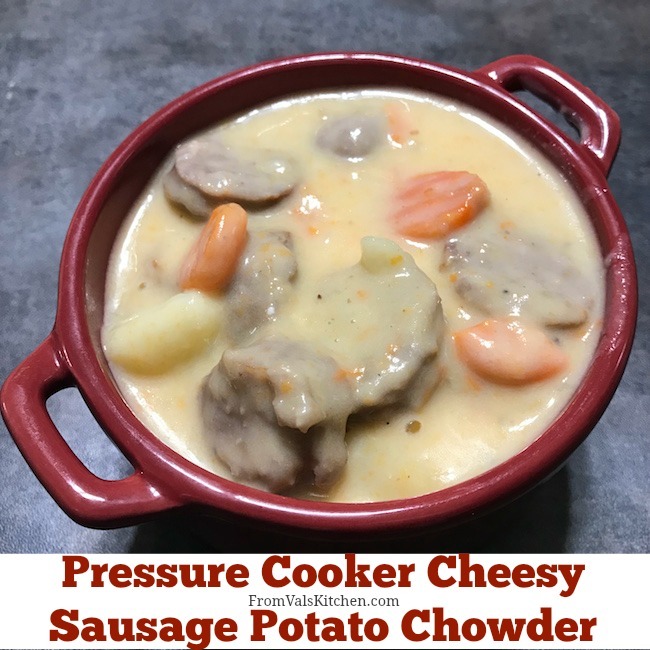 This tasty soup combines the flavors of savory Italian sausage, potatoes and cheese to make a filling comfort meal that the whole family will love.